I went on a bit of a spree over at NetGalley not realising that I would get accepted for so many! Spotlight posts published in the week, as well as to talk about what I plan to write in the week that’s coming. 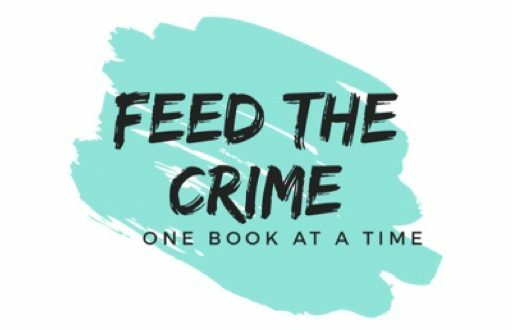 So today I decided to share my NetGalley shelf with you, It has been spiralling out of control, I was so backed up with books to read, yet I couldn't stop requesting more. 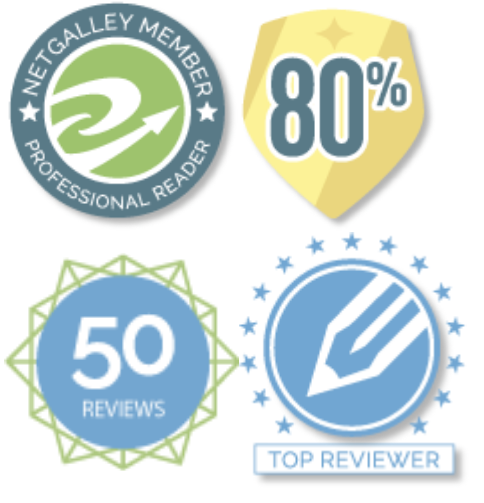 I have 9 books to read, this may sound a lot but my statistics as it stands are 178 approved with 149… Continue reading What’s on my NetGalley shelf?